"I can't say enough about how comfortable Dr. Wei always made me feel and how thorough she was about explaining my options to me when I was suffering from heavy menstrual cycles due to my fibroids. She always put me at ease. She's kind, smart, and diligent at what she does. Her passion and admiration for her 2 boys was evident, and to me that made her human and truly made me feel like she gets it (motherhood). She's the best!" 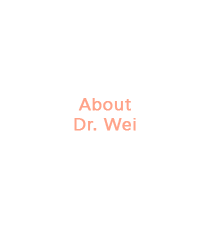 “I have been very fortunate to have Dr. Wei as my doctor for over 12 years, as both a gynecologist and obstetrician. 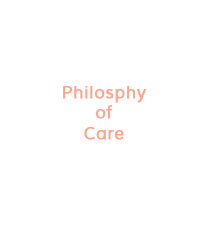 We have shared a journey of wellness, health conditions, fertility challenges, loss, and birth. And throughout the journey, I have never felt like just a patient with an appointment. 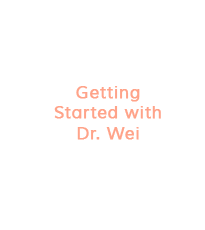 Dr. Wei is compassionate, professional, generous with her time and knowledge, and passionate about making people well -- truly well. 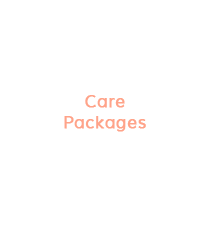 She has always provided me an exceptional level of care and I would enthusiastically recommend her to friends and family. There are many times over the last twelve years that she has shared my tears, laughter and joy, and I have been forever thankful to be in her care."